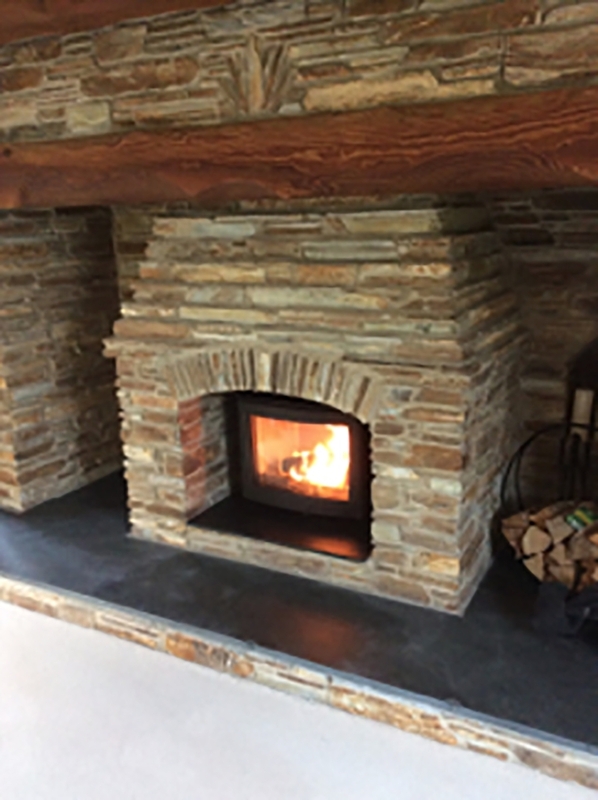 Contura i5 in Stone fireplace wood burning stove installation from Kernow Fires. 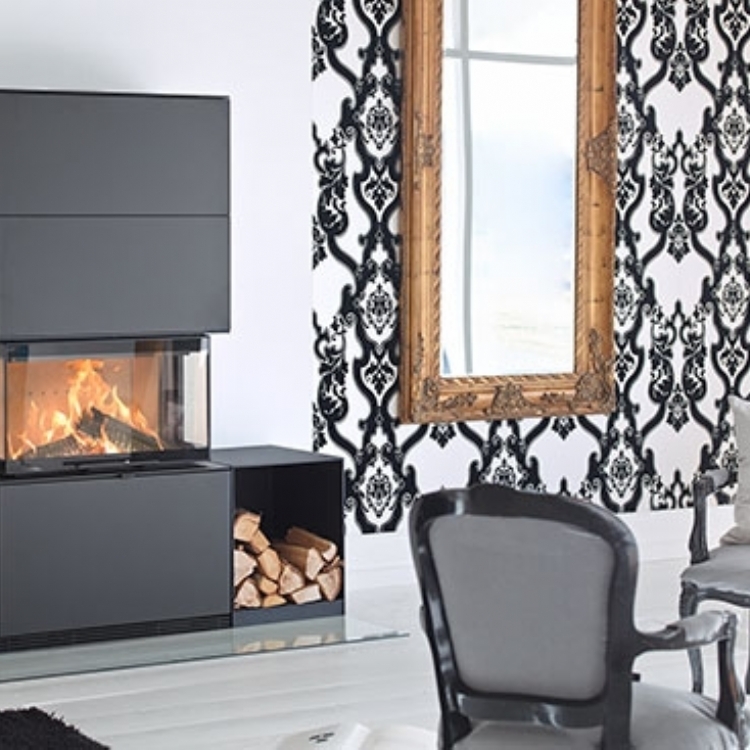 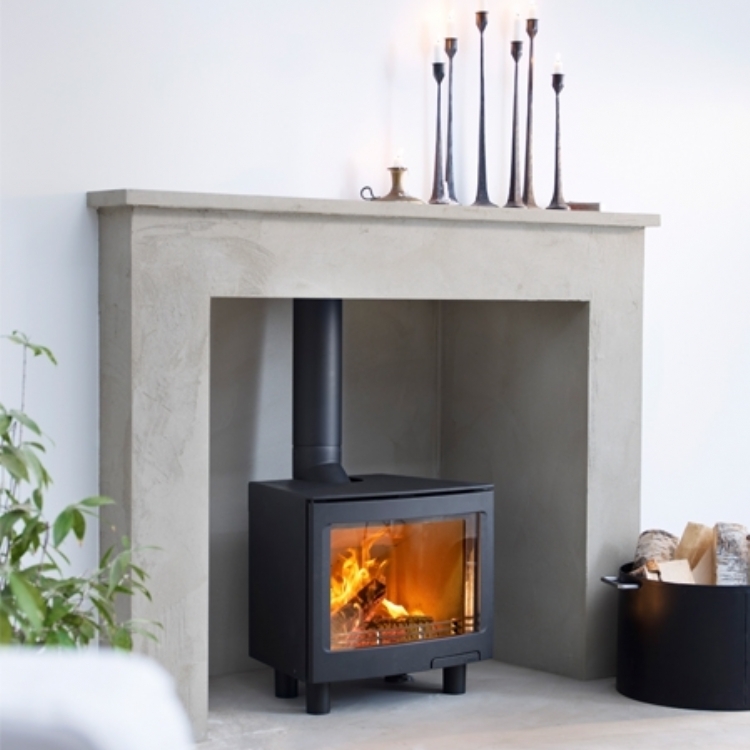 The Contura i5 is a great stove, low, making it perfect for these low fireplaces. 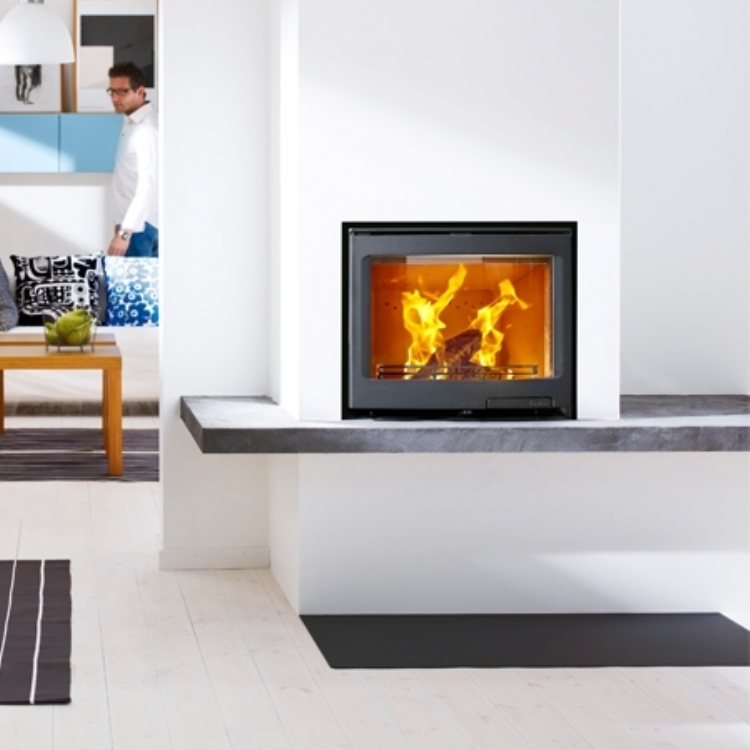 It also has a super wide glass giving a great view of the flames.